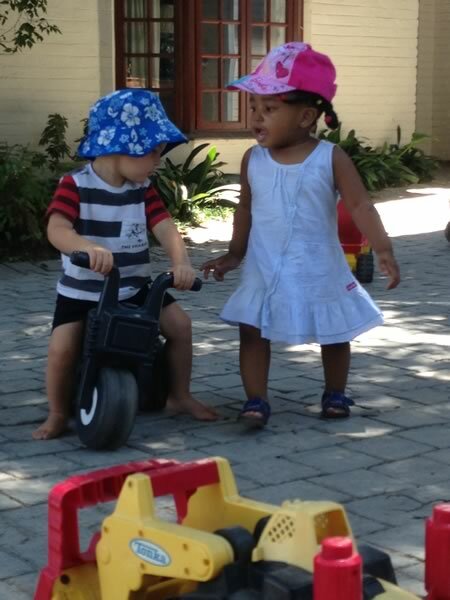 What option is better for your child – professional day care at crèche or hiring your own caregiver? 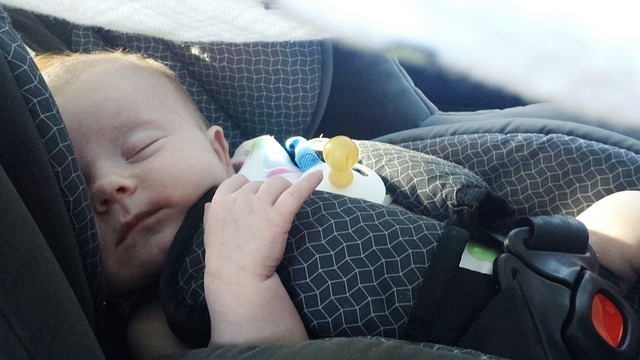 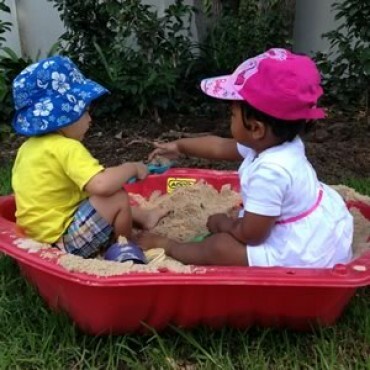 When is the right age for your child start day care or play school? 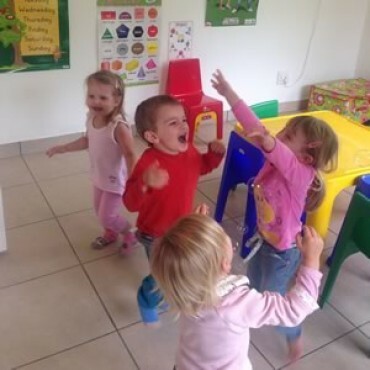 Starting day care, nursery school or playschool is a big step for your little one and making sure the centre you choose is designed to accommodate your child’s needs is key to making this experience a fun and educational one. 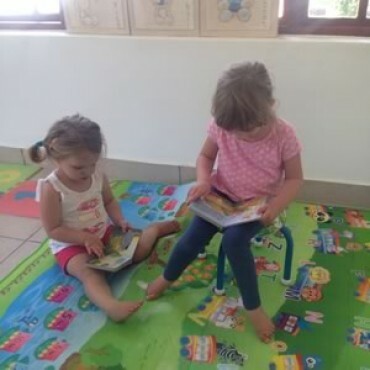 At Doodlebugs Play School, we offer a safe learning environment for children between 18 months and 4 years, complete with professional child care services and a flexible curriculum which works with each child’s individual developmental needs.